Live in Baltimore? Let Native Sons Be Your Kitchen Remodeling Company of Choice! Are you looking for a kitchen remodeling company with over 30 years of experience in Baltimore, MD? If so, we would love to assist you! 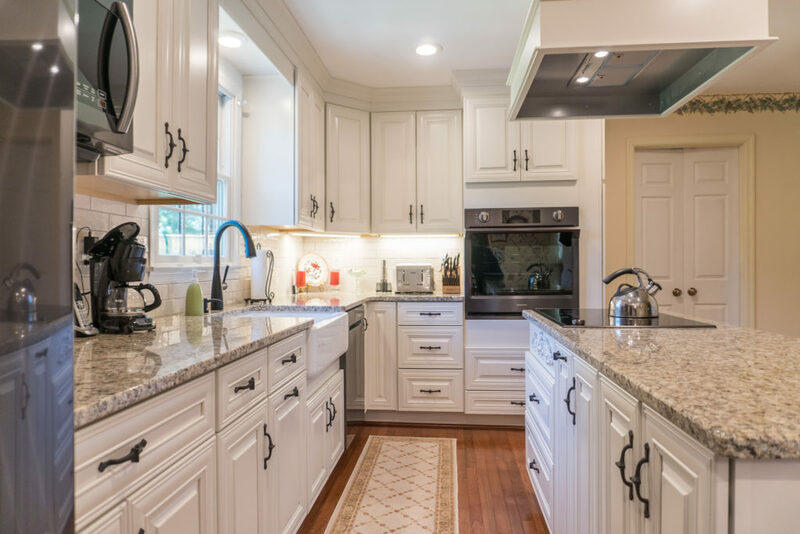 Throughout Baltimore County and Baltimore City, our team will help turn your dream kitchen into a reality! For over 30 years, Native Sons has completed thousands of projects for clients throughout the Baltimore area. We are fully licensed, which means our contractors understand their trade like the back of their hand. Whether you need new floors, or you need your entire kitchen remodeled, Native Sons will assist you.